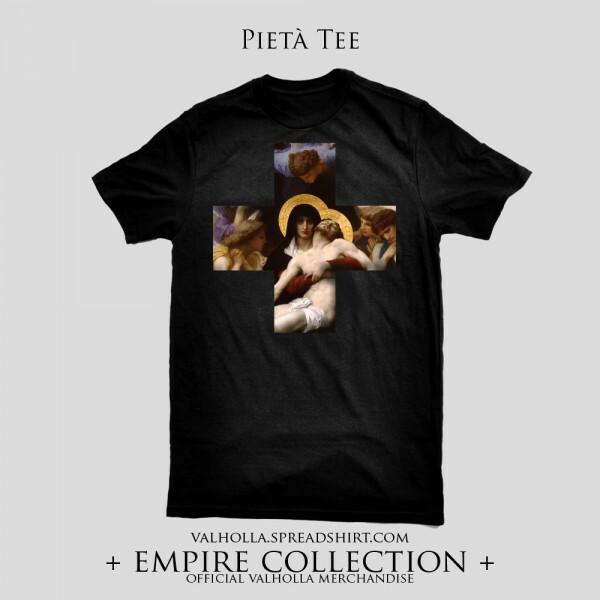 The La Priere (The Prayer) Tee from The Empire Collection is available and now for only $22.00 at our online store. New designs will be added in the coming months so stay tuned. Last year we introduced our Empire Collection and it became our highest selling items to date.